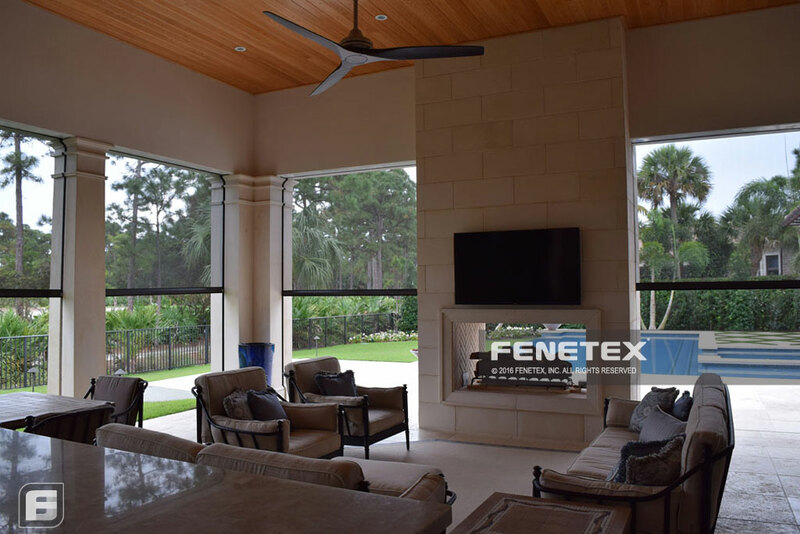 Every screen system we build is custom designed to blend seamlessly with your home giving you a tasteful, sophisticated solution that is easy to use and maintain. 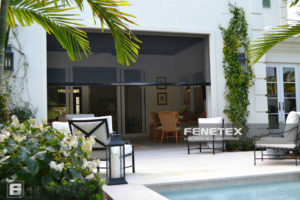 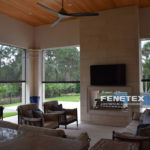 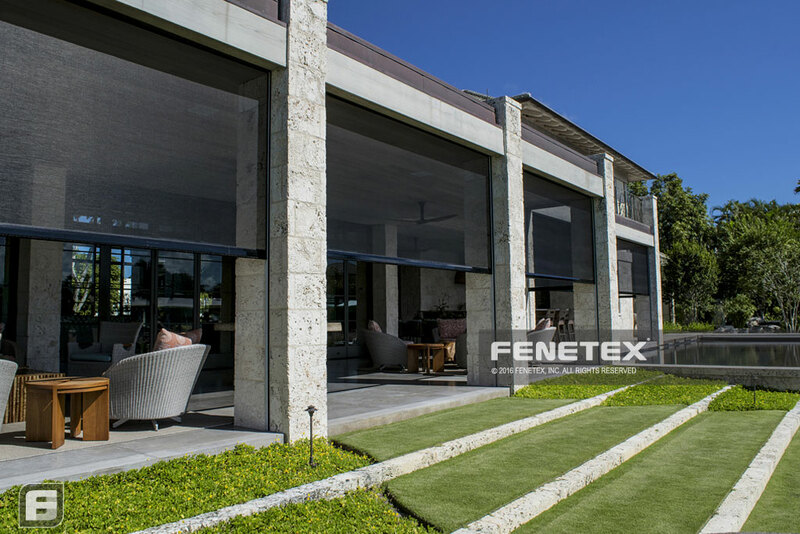 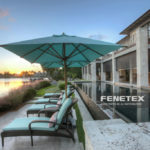 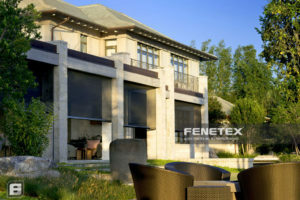 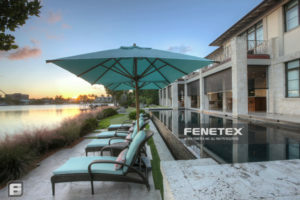 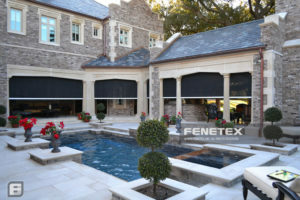 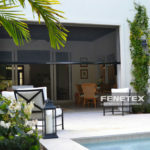 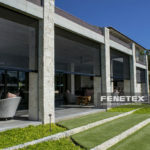 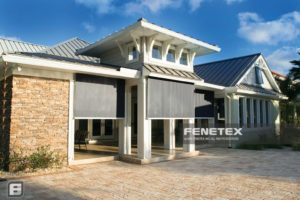 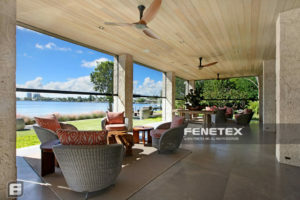 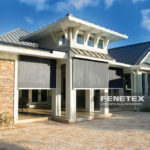 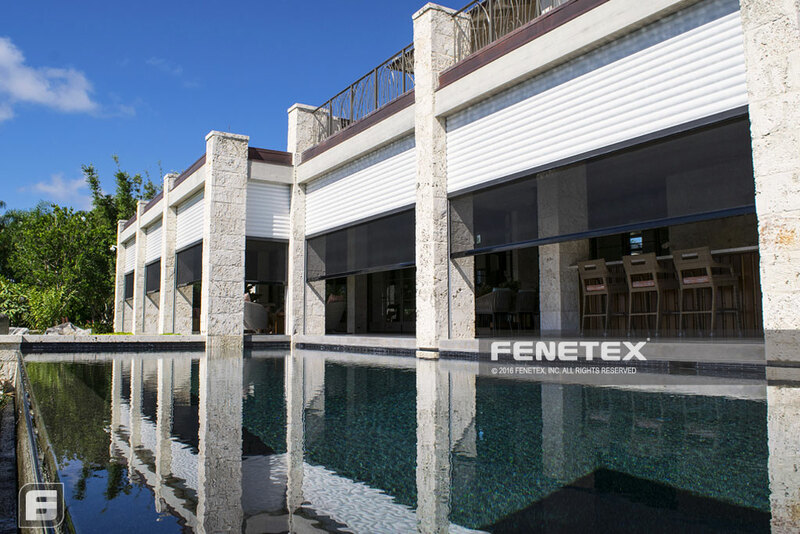 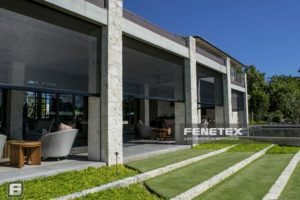 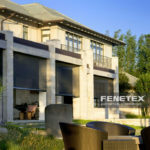 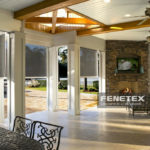 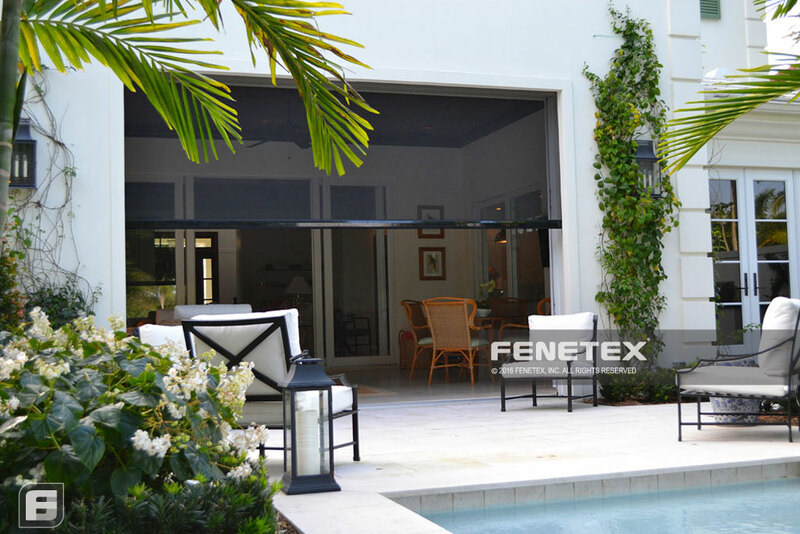 With Fenetex screens, you never have to worry about the elements interfering with your best laid plans. 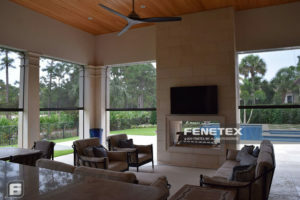 Our screens are so impenetrable that every outdoor get-together, dinner party, or BBQ will continue as planned despite the conditions outside. 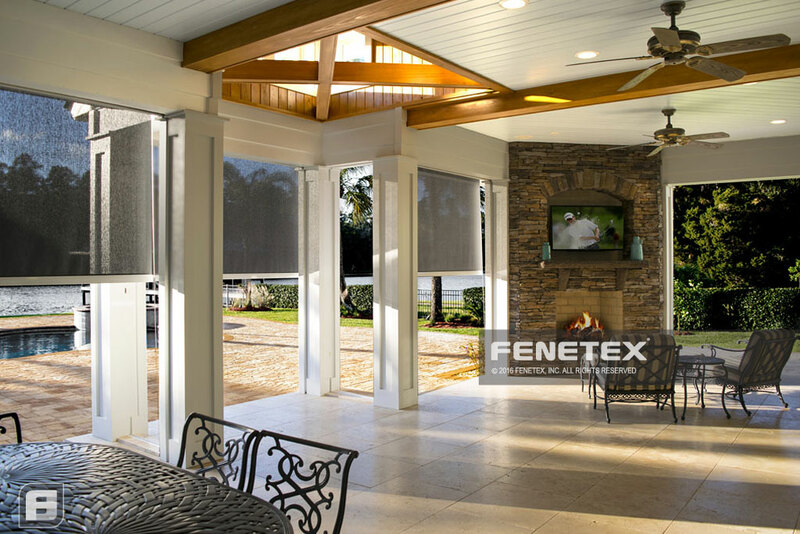 With Delray Beaches best retractable screens, you can be sure that you’ll still host the outdoor event of the season, regardless of the season.